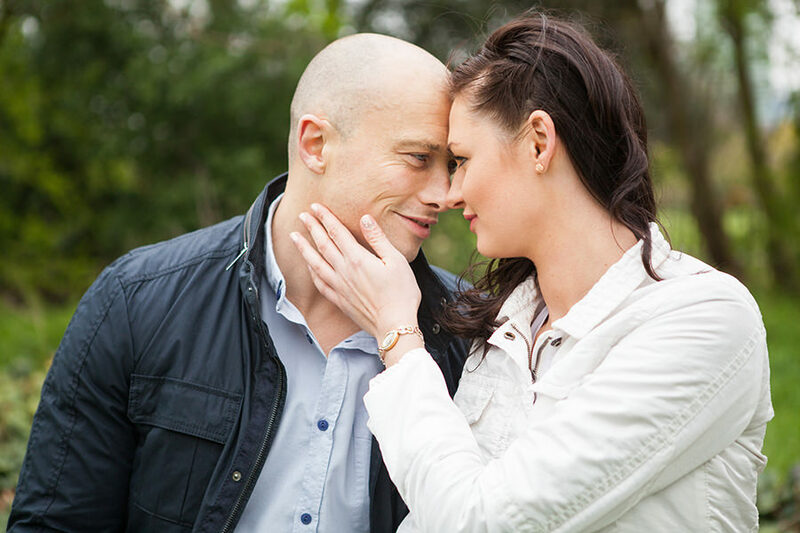 It was so lovely to photograph this couple a few weeks ago. 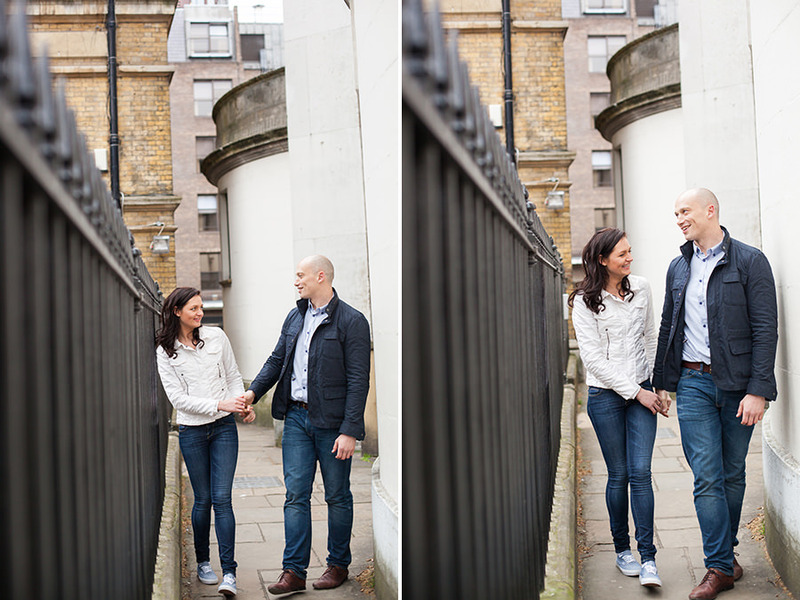 Amy and Ben are such a fun, easy going pair and we had so much fun on this photo shoot in Regent’s Park, London. There is nothing more I love than spending time with and photographing two people so truly in love. Thank you Ben and Amy for such a special afternoon. « My sister ran the London marathon!! !